An athlete’s hands should be strengthened and conditioned just like the rest of the body. When you want to improve your ability to play your sport you can do two things. 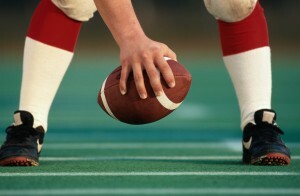 Practice your sport or take time to improve the condition of your body. You lift weights to increase strength in your arms and legs and you walk, jog or cycle to increase your endurance. But what about exercising your hands? If you play golf, tennis, baseball, basketball or even video games wouldn’t it be great to have a better grip or more control in your fingers. 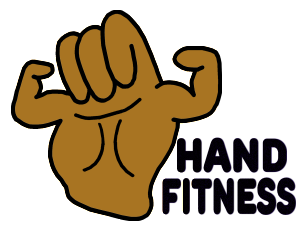 That’s what Finger Fitness and Hand Health Unlimited is all about. Our program and products are designed to increase the grip strength and finger flexibility in your hands so that you can improve your game. If you are in better physical condition you are less likely to suffer from the stress, fatigue and injury that occur from overusing your muscles. We believe this concept can hold true for your hands as well. If you take just a few minutes a day with our convenient products you can build stronger hands that are less prone to injury. If you are injured, we carry user-friendly products for assisting in your recovery and aftercare. Play Better . . . Longer! Many of us enjoy our sport as a means of both recreation and exercise. We intent to participate in that sport as long as possible. We must stay healthy and strong to do that. That thinking includes your hands especially because we use our hands for everything, not only sport. 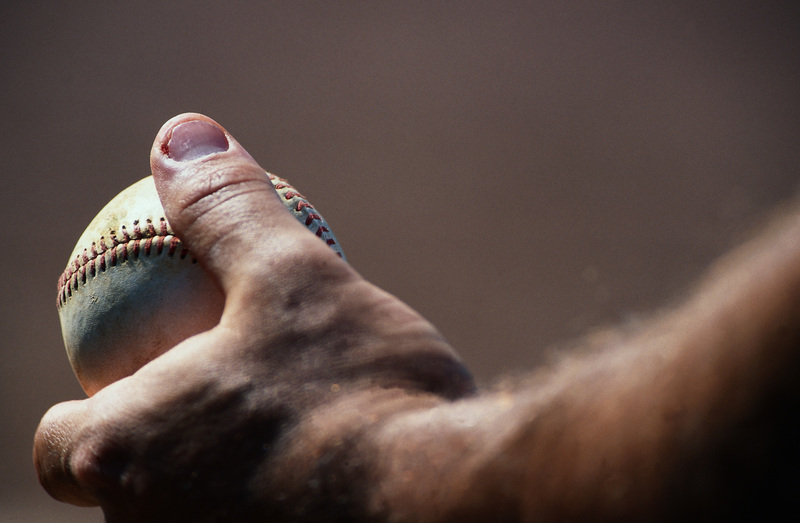 Using the Finger Fitness exercises and other Hand Health products should help your hands stay healthy so that you can continue to play your sport better and longer!